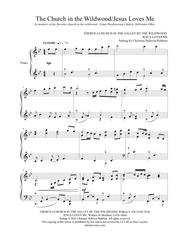 Composed by William S. Pitt (1830-1918), William B. Bradbury (1816-1868). Arranged by Christine Sullivan Robbins. Christian, Sacred, General Worship, Recital, Americana. Score. 4 pages. Published by Christine Sullivan Robbins (S0.17347). 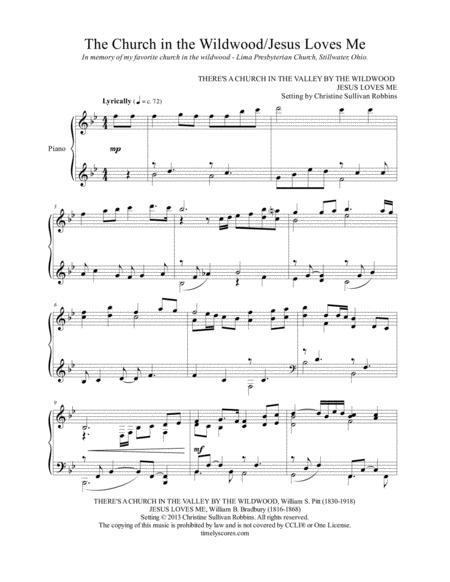 Bring smiles to children and grandparents alike with this nostalgic hymn medley for solo piano. An all-time top-seller, it's a favorite for church services, nursing home ministries, and recitals. I love this arrangement and how it gracefully weaves "Jesus Loves Me" in the middle and then again at the end. This piece is not too hard to learn, yet unique enough to be fun. Its consistent tempo and styling make it a perfect addition to my prelude repertoire.